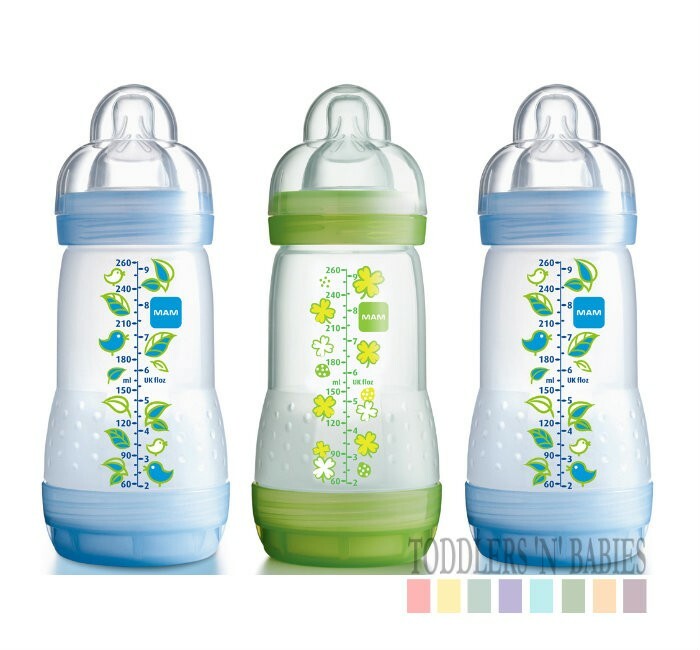 With the Mam Anti-Colic Bottle babies feel relaxed and happy from day one. 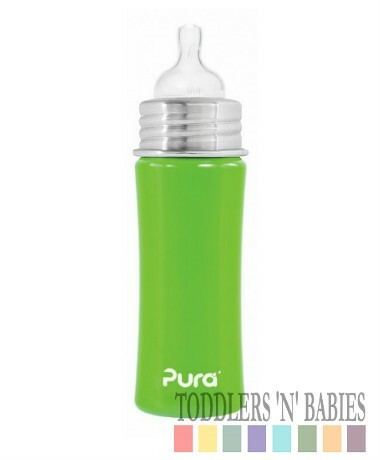 This is because they don't swallow any air while drinking. 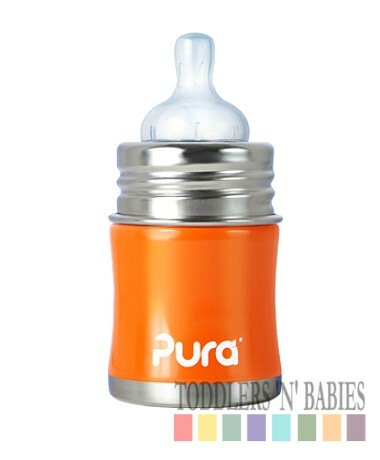 And this makes the switch between Mum and Mam particularly easy. 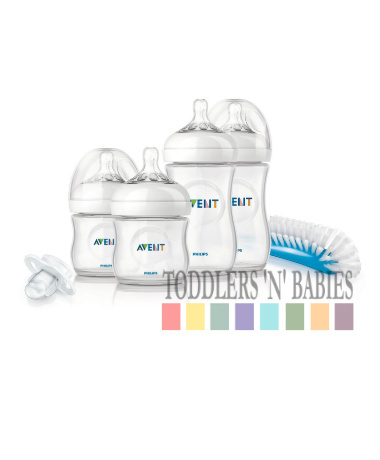 The Anti-Colic is the ideal bottle for babies right from day one. 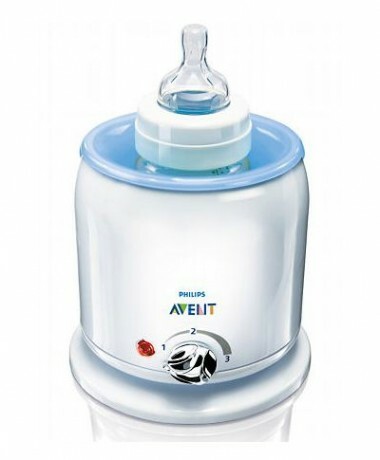 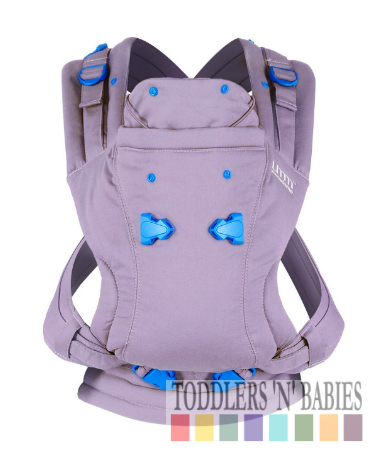 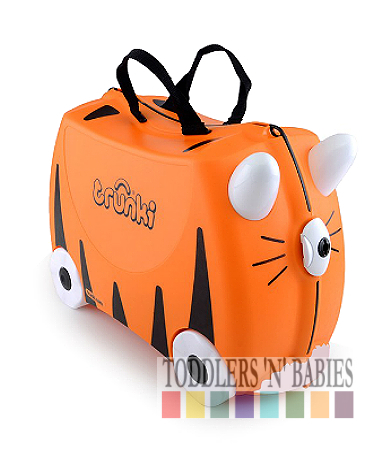 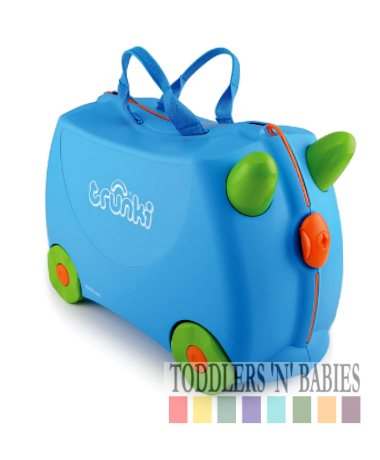 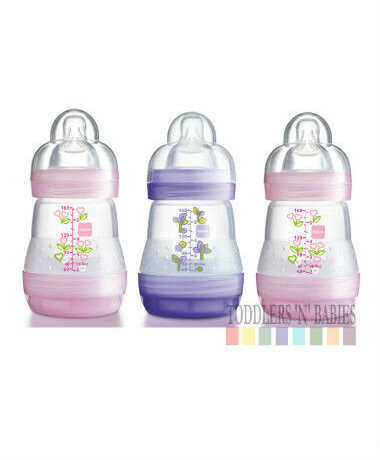 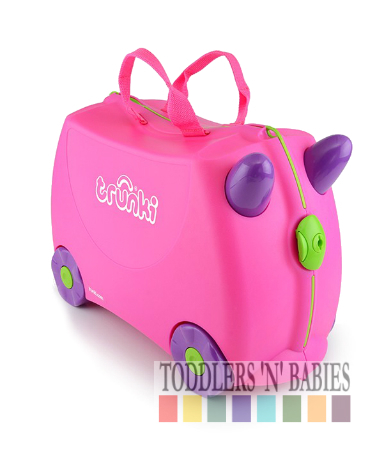 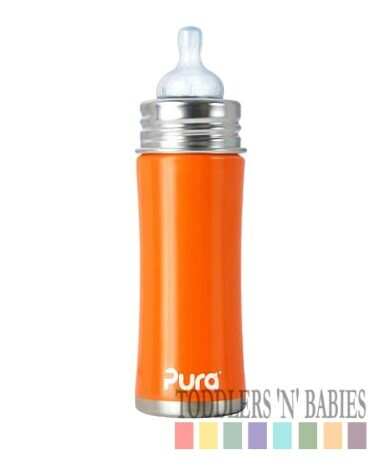 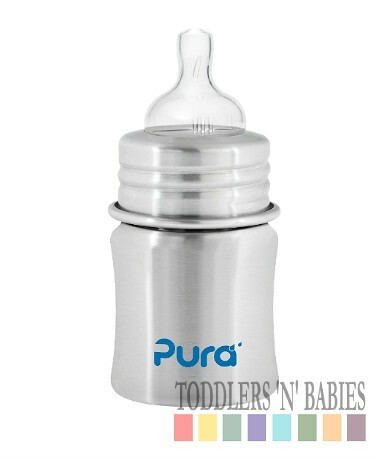 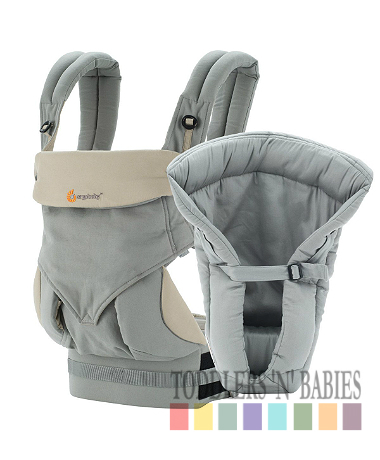 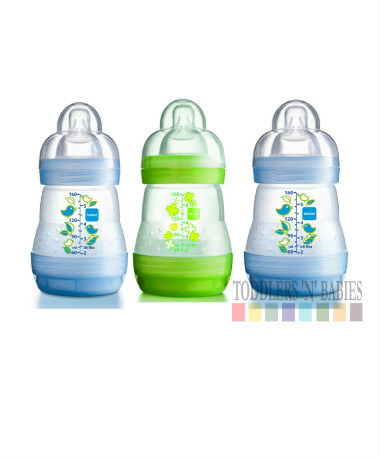 Its bottom valve ensures that babies can drink in a calm and relaxed way. 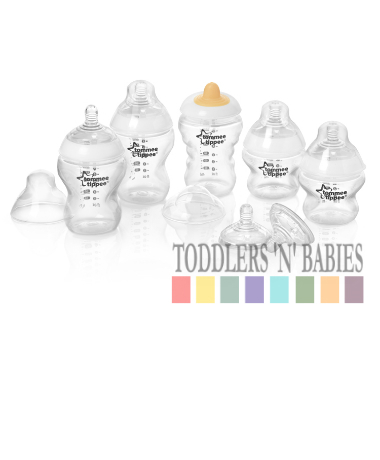 The patented MAM silicone teat has a silky soft feeling. 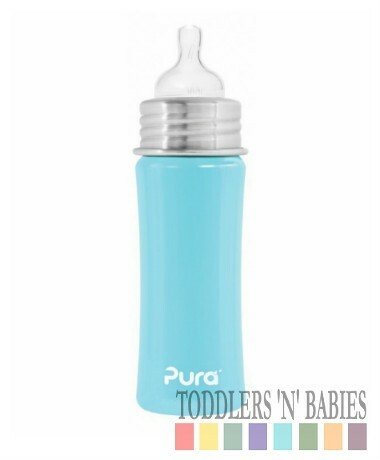 No other silicone feels softer. 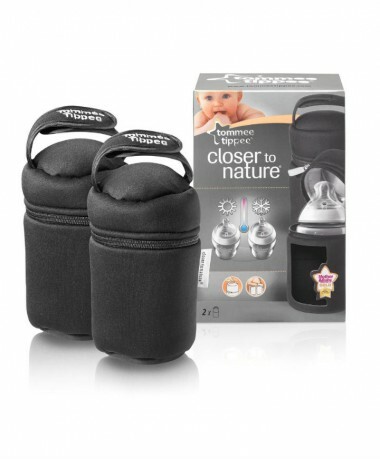 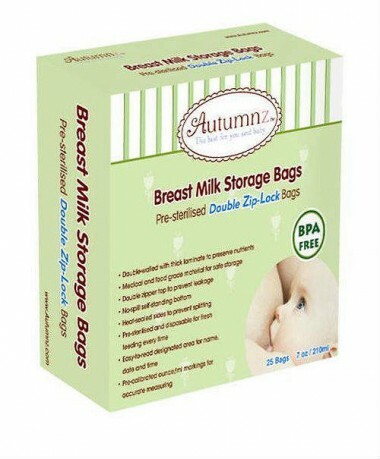 This encourages a natural suckling action just like during breast feeding, making the switch between Mum and MAM easy. 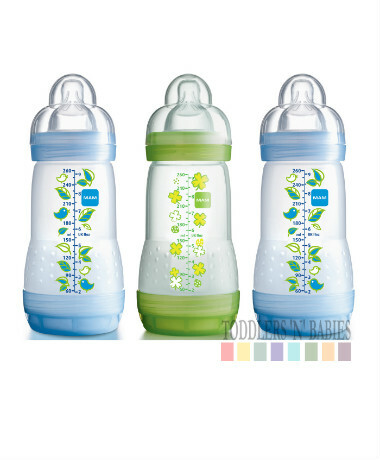 The Anti-Colic bottles include the slow flow teat. 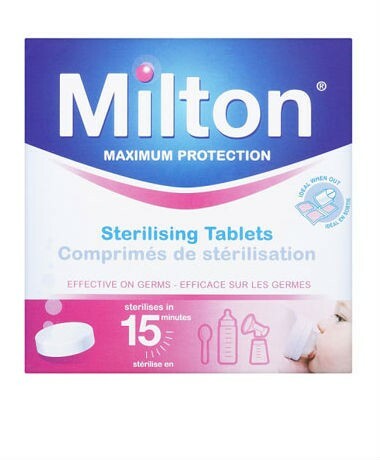 Sterilising has never been easier and more practical. 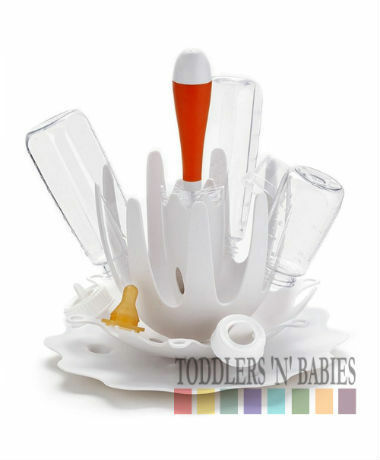 Simply take the Bottle components apart, fill the base with 20ml of water, place the Bottle components on top of the base and heat in the microwave for 3 minutes. 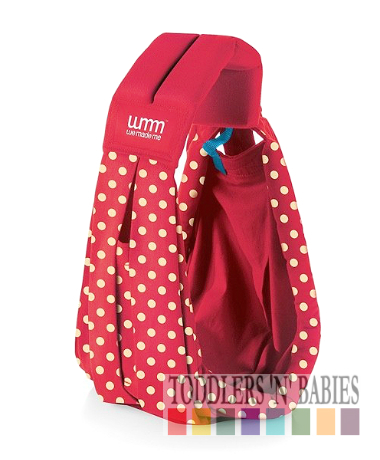 Ideal for on the go!